New Construction.....To Be Built. 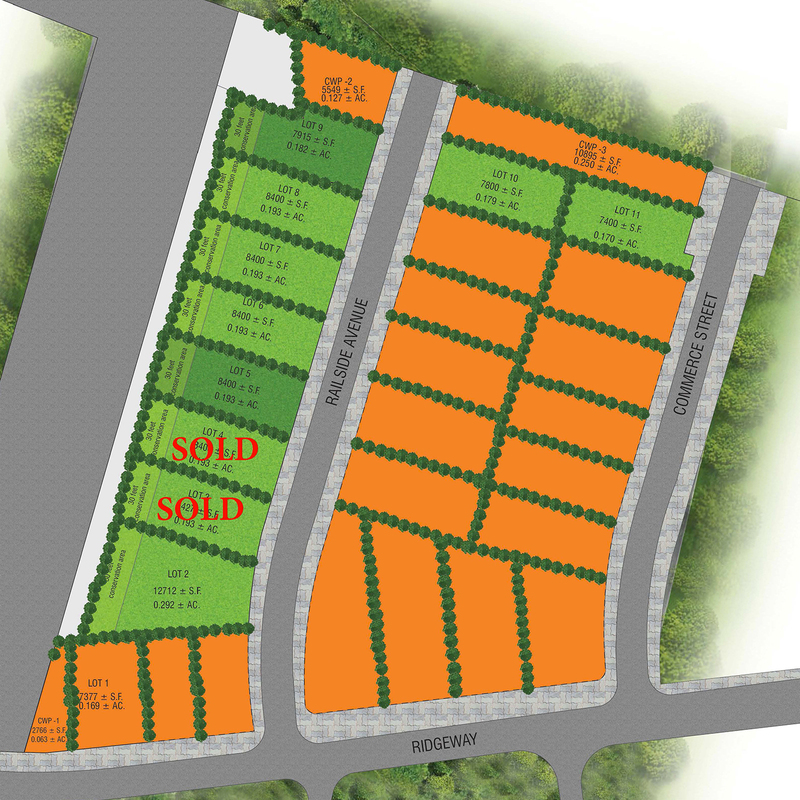 Select your lot at 15, 17 or 19 Railside Avenue. Build to suit, fully customized homes. Choose your colors, tiles and counter tops. 2 homes have been completed and sold. 6 more to be built. Quiet dead-end street with wooded level rear yards conveniently located in the City of White Plains, NY. Brand new luxury Colonials with 4 bedrooms, 3 and 1/2 baths, 3000 Sq Ft. and 2 car garages. Homes include energy efficient heating system, Stainless Steel appliances, Stone counter tops, a Fireplace in the Family Room, Hardwood Floors, Anderson Windows and Hardi Plank and Brick Exterior. TC Builders, GC has almost 20 years experience in custom homes in Westchester County. Chris Cacace with his design team, headed by Tricia Cacace has worked primarily in Lower Westchester, in communities such as Scarsdale, Larchmont, Rye and Harrison. Chris has extensive experience in new residential construction and restoration of classic homes. He has built all styles including tudors, stone structures, ultra modern, net zero homes and accomplished in stick custom building. Tricia has segued from Real Estate into design, working as a team with her husband Chris. She is involved from conception of a project through construction and completion of the finishing touches. Together they build quality dream homes for their clients. 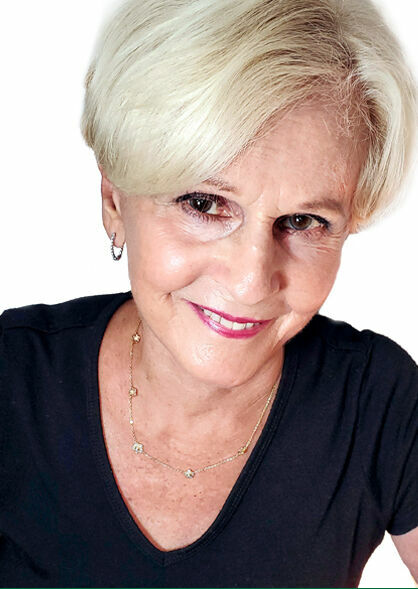 Ridgeway Woods is presented by Susan Graziano from Better Homes and Gardens Rand Realty. To reach Susan call 914-391-7557 or complete the request form.